Horror-On-Sea Film Festival will be returning for another year in 2019 with more horror delights to keep those winter chills away. 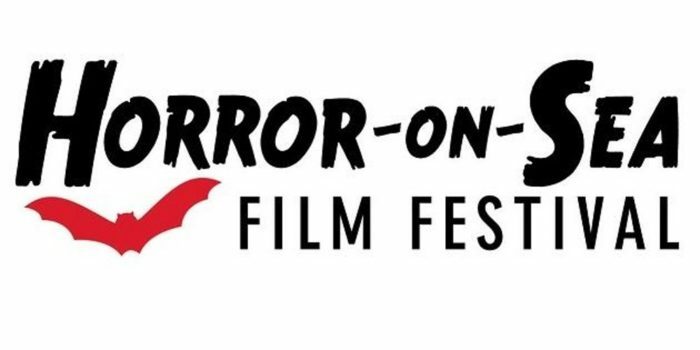 Taking place at the Park Inn Palace Hotel, Southend-On-Sea, UK, the mayhem and madness will take place in January, over two weekends: Friday 11th to Sunday 13th and Friday 18th to Sunday 20th. The Festival is now open for submissions and you have until 15th September 2018 to get those screeners in. If you have a DVD screener, e-mail them to the same address above to find out how to get your film viewed. Be sure to keep checking the Horror-On-Sea Film Festival website to keep up to date on 2019s festival. We will also bring you news on the festival as it progresses which will include films that will be screening and potential guests. 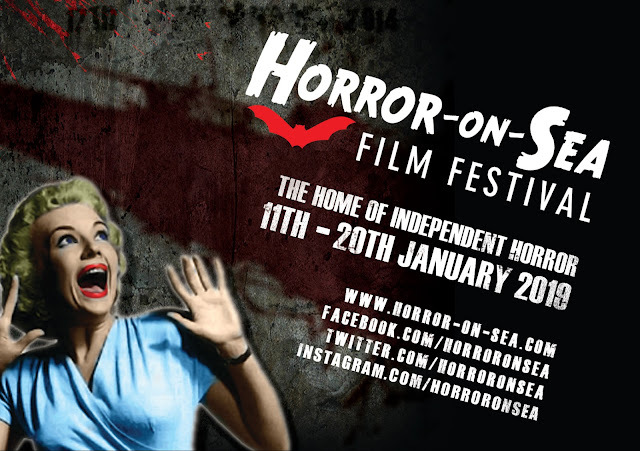 Remember to keep the 11th - 13th and 18th - 20th of January 2019 free for Horror-On Sea Film Festival.